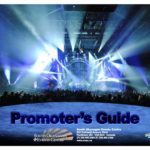 Access the promoter’s guide here. 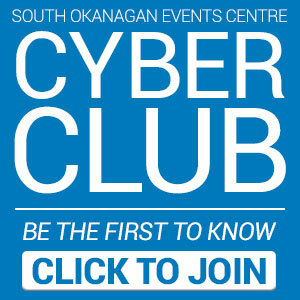 gement, the SOEC is part of a 400,000 square foot complex that includes the Penticton Trade and Convention Centre, Okanagan Hockey School Training Centre and the historic Memorial Arena. 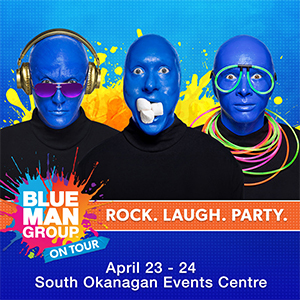 As the Okanagan’s premier sports and entertainment venue, ideally situated between in Penticton BC, between Vancouver and Calgary, the SOEC boasts features to make load-in, shows and load-out seamless. See for yourself, take our virtual tour of the SOEC. Walk the concourse, stand on the ice and see the Okanagan’s most exciting venue.